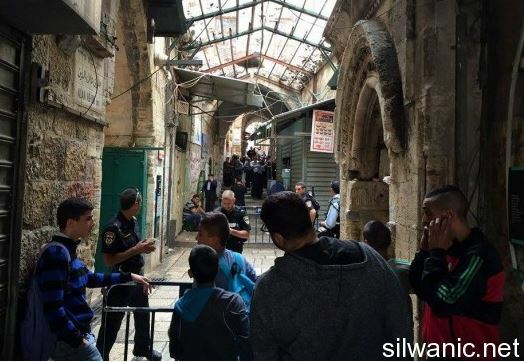 An armed Israeli settler shot and seriously wounded, on Wednesday, a teenage Palestinian girl, 18 years of age, near the Council Gate (Bab al-Majles) in the Old City. Soldiers attack, injured, a woman in her home in Jerusalem.The Israeli shooter claims “she tried to stab him,” while eyewitness’s accounts contradicted his allegation. The Israeli police alleges the young woman “stabbed the settler in the neck, and tried to escape, before he shot her”. Palestinian eyewitnesses said the wounded girl, from Sur Baher in Jerusalem, did not carry a knife, or a weapon, and that the Israeli assailant was harassing and insulting her, near Bab al-Majles (The Council Gate) before removing her hijab, covering her head, and shot her when she tried to push him away. 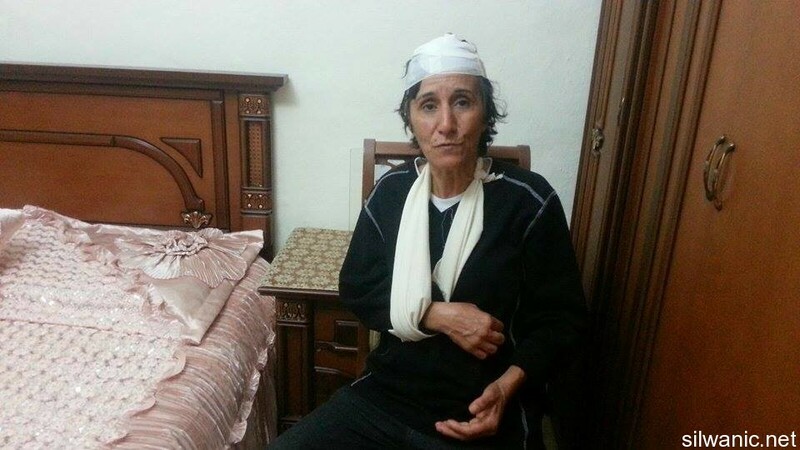 In related news, a Palestinian woman suffered various cuts and bruises in her head and shoulders after the soldiers repeatedly attacked her, in her home, in Batn al-Hawa neighborhood, in Jerusalem’s Silwan town. The woman, Suad Abu Ramouz, lost consciousness, and was moved to a hospital for treatment, where she regained consciousness, and received six stitches. The soldiers invaded her home to remove Palestinian flags, raised on its rooftop. In addition, the army closed Bab al-Amoud, Bab as-Sahera and Bab as-Asbat, preventing the Palestinians from crossing, and pushed dozens of additional soldiers into the Old City.